Top » The Flying Dutchmen » Aurora B. » Aurora B.
Aurora B. is a cross between a carefully selected Northern Lights with our sweet Skunk father: a vigorous plant with heavy resinous buds. 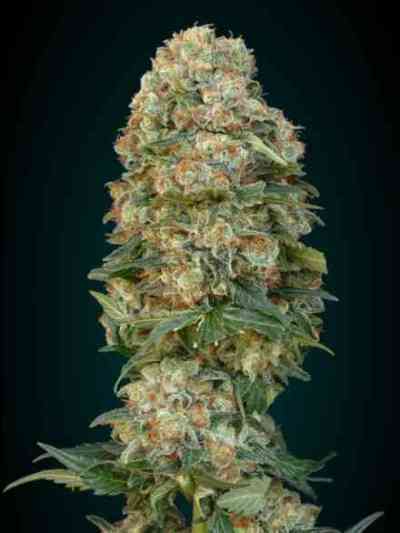 This strain has the best attributes from both its parents. 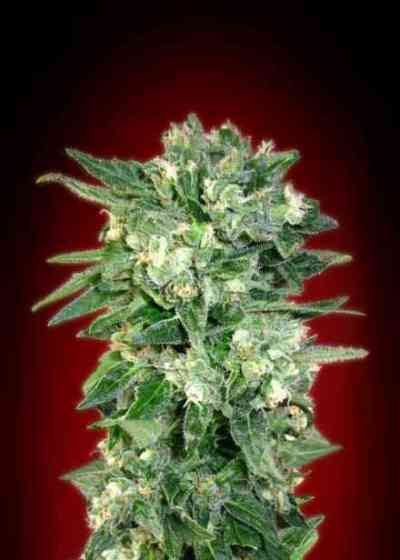 Aurora B. grows into a medium size plant similar to Skunk#1, and has a sweet and fruity taste with a hashy afterbite. Very high yields of quality product and a fast maturation time make this cross an ideal cashcropper both indoors and out. Just sit back and enjoy the lights.